Sharp introduces ES-FA650P Fully Automatic Washing Machine with features that enhance your clothes washing experience without the extra fuss. 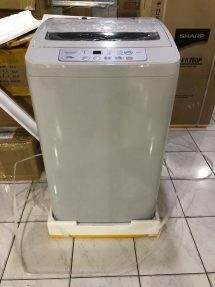 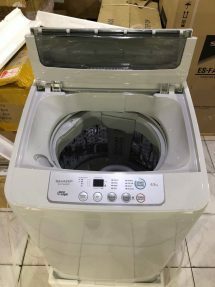 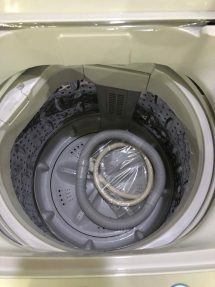 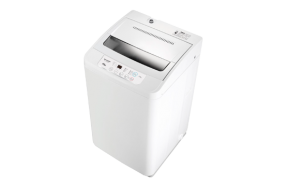 Hassle-free, straightforward, and rust resistant, this model is unique with the Auto Logic feature that allows the machine to automatically detect the weight of the laundry and program the most suitable water level and wash time for the load. 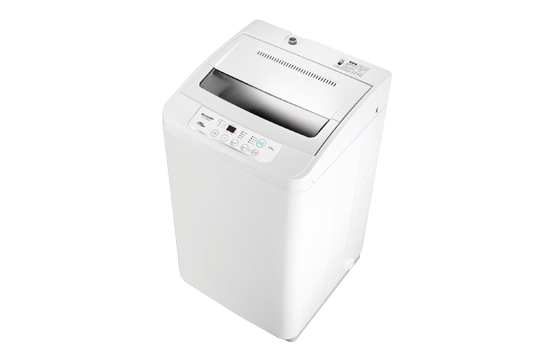 Its control panel with LED display also makes it an easy-to-use and totally convenient washing machine for all.